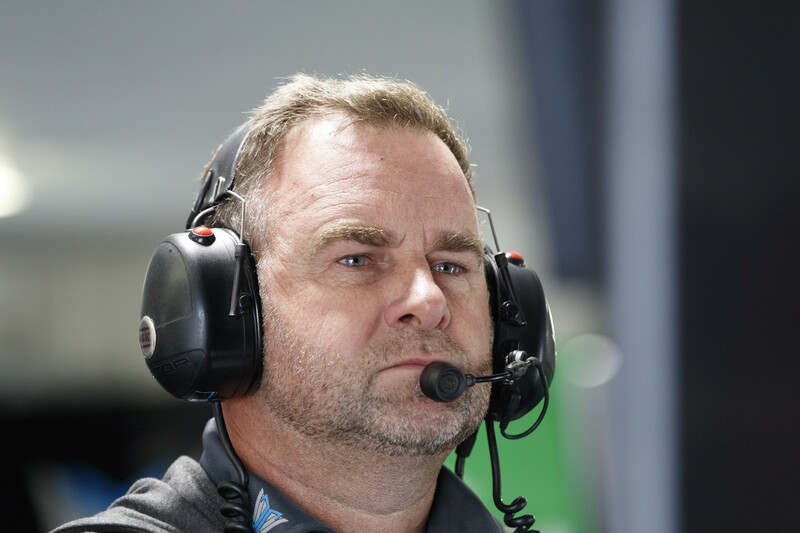 Tickford Racing boss Tim Edwards is making no bold predictions of a resurgence at Hidden Valley, but says his team is eager to apply lessons from its recent test day. 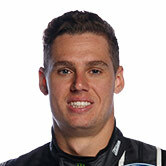 The four-car Ford squad’s form in Darwin will be under the microscope after a crucial Winton test that it hopes will kick-start a so-far difficult season. 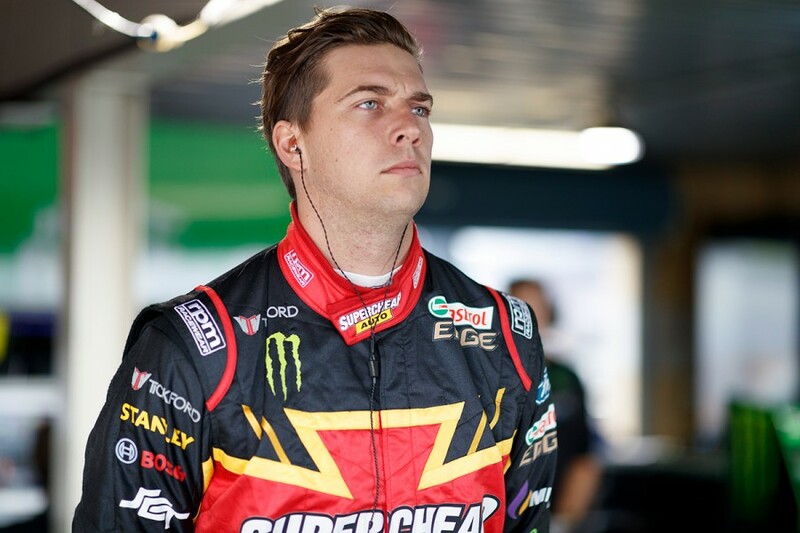 By its own admission, the team has struggled to adapt to the 2018 tyre, with its lead driver Chaz Mostert currently just 11th in the standings. Tickford tried a variety of new parts at the Winton test that will again be evaluated in Friday practice at Hidden Valley, making for two busy practice sessions. 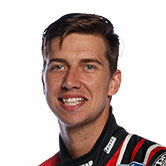 “The test at Winton last week gave us a lot of information to look at. “We found answers to a few big questions, so we’ll look to apply them this week and give it a crack. “It hasn’t been the start to the year that we anticipated, so we’ve hit reset, done our homework, and are ready to get back into it on the race track." Mostert has had racing and testing action in the break since the Winton SuperSprint, making his European GT racing debut in France with BMW before tackling Tickford’s test. The 26-year-old has finished four of the last seven Hidden Valley races on the podium, but managed just fifth and 17th at the venue last year on a difficult weekend for the team. 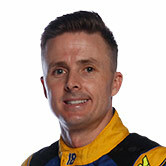 “It's been a busy break for me but it's good to get back into the swing of things,” he said. “We tried a lot of different things at the test day and learned a lot about the car, so hopefully we've got a good direction to go with the car. “It's a bit tough to tell what we're going to get but I'm confident the boys will have the Supercheap Auto Ford ready to go, so we'll see how we go." 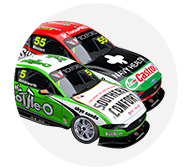 Team-mates Mark Winterbottom, Cameron Waters and Richie Stanaway are 13th, 17th and 24th in points respectively ahead of the CrownBet Darwin Triple Crown. 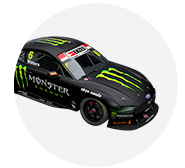 Stanaway's car will have a fresh look this weekend, with a new primary sponsor for the #56 entry to be unveiled later this afternoon. 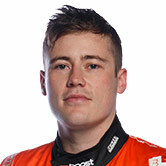 Tickford will meanwhile welcome back its team manager Chris O'Toole in Darwin, almost three months after he sustained injuries in a motorcycle accident.